The sensitive equipment of the medical technology rely on a high degree of purity. 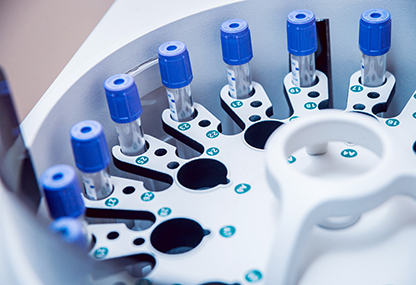 Modern medical technology introduces always new and innovative developments to the market, aimed at improving the methods of treatment of patients. Diagnostic systems, surgical instruments, dialysis equipment or medical measurement technology depend on the operation of technical springs. We can help you to facilitate the daily work of doctors and nursing staff.